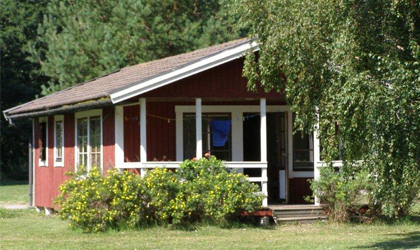 Are you thinking of renting a cottage on Öland? 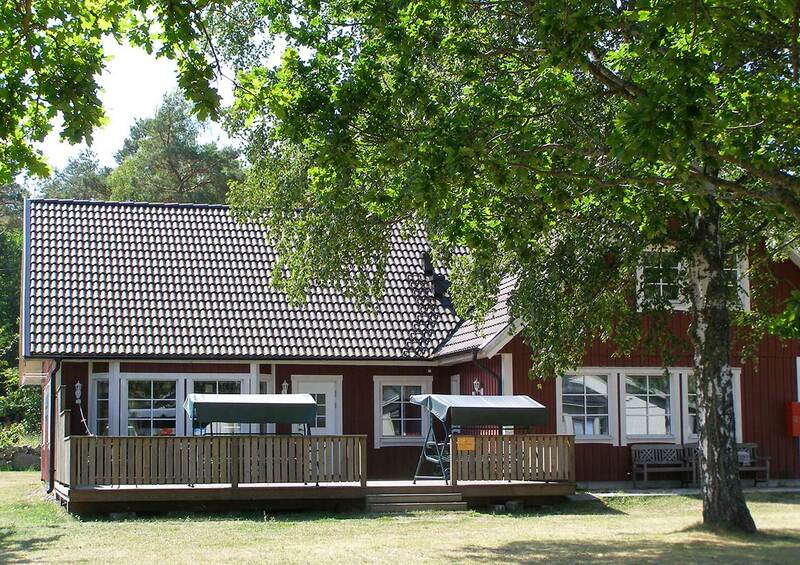 Grankullavik Fritidsby offers a personal rental of quality-assured cottages only two kilometers from Bödabukten. Öland has in recent years grown into a Swedish paradise island for everyone. With many sights, beautiful environments and beaches. We offer cottages with sea views to couples as well as families and larger parties. 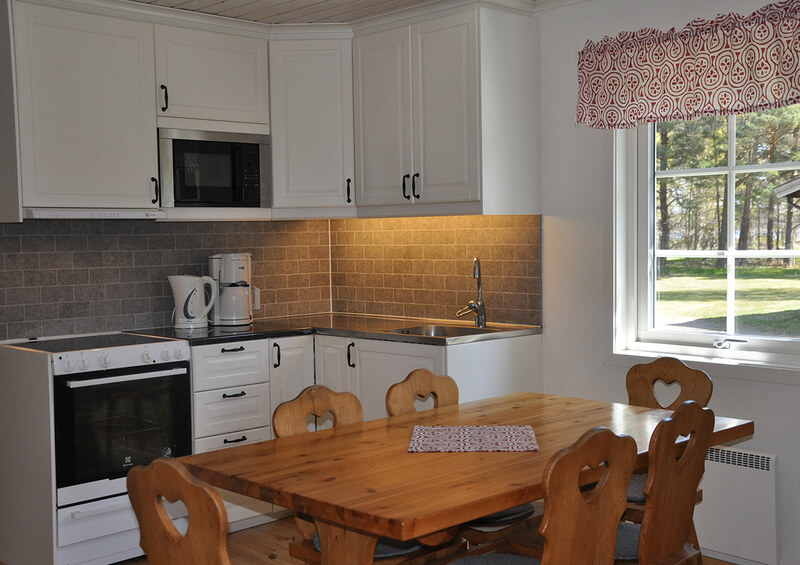 With us you can rent a cozy cottage for your next vacation on Öland. Each cottage has a sea view, toilet, shower, TV and its own furnished patio with barbecue. The kitchen also has access to a kitchen with oven, microwave and kettle. You can choose to rent a cottage that has 4, 6 or 10 beds. In the 10-bed villa of 130 m2 there is also access to sauna, whirlpool, fireplace and dishwasher. Wi-Fi is of course in all our cottages large and small. By renting a cottage in Grankullavik Fritidsby on Öland you get close proximity to both nature, sun and bath which will make your days surprisingly good. Nearby there are restaurants and during the summer season rowing boats and the tennis court include the price. We also offer good opportunities for fishing, hiking and other activities near the area. Therefore, Grankullavik on Öland is not only an obvious alternative during the summer season, but it is also possible to rent a cottage even during the winter months. Celebrate Midsummer on Öland by renting a cottage near the sea and the Bödabutikens mile-long sandy beach. Take advantage of our midsummer package now and rent a cottage with us only 50 meters from the sea. 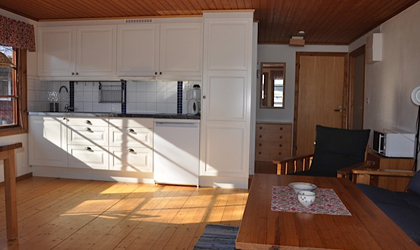 Are you interested in renting a cottage on Öland? 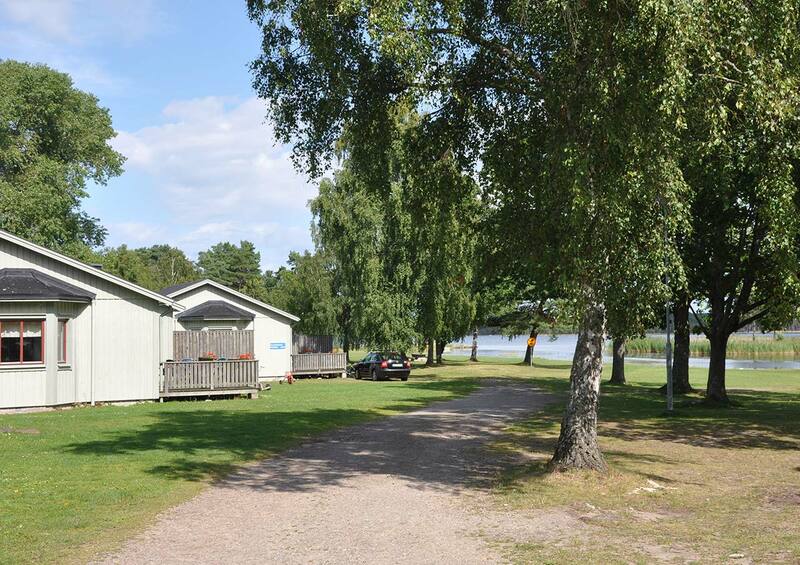 Grankullavik Fritidsby offers a personal rental of quality-assured cottages only two kilometers from Bödabukten. Öland offers many attractions, beautiful beaches and activities for both couples, families and larger parties. 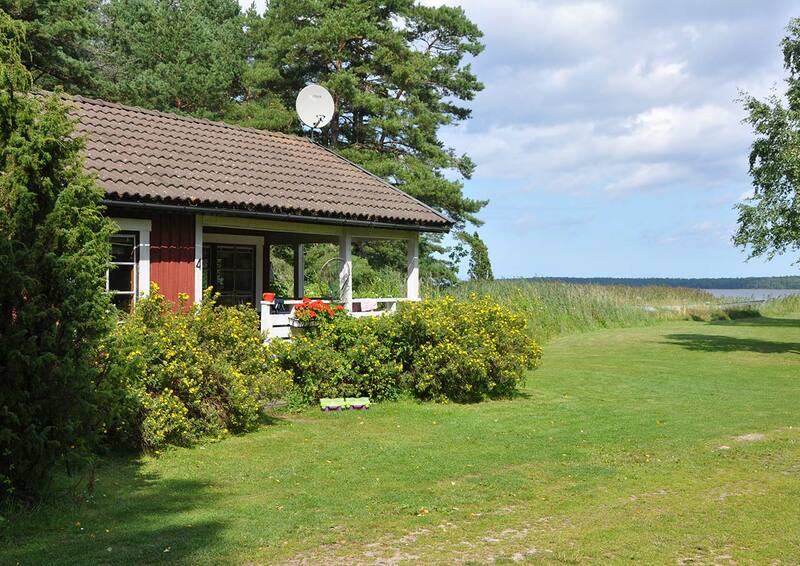 Book your holiday right now by renting a cottage in Grankullavik on Öland.